Fifteen years ago, a young girl named Kaza attended a PTMSC summer camp, which started her down a path of science education and career development that led to the Smithsonian Tropical Research Institute in Panama. 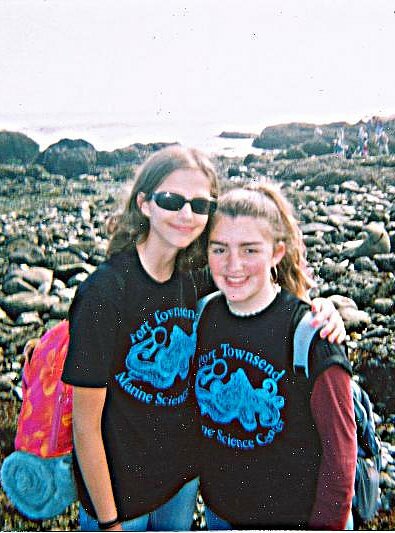 “I can still picture walking around the Marine Science Center, exploring tide pools,” she remembers. Inspired by her PTMSC summer camp experience, Kaza knew she wanted to make a difference, to engage in science that will help solve problems, and to teach others. Using her degree in Aquatic and Fisheries Science, she has worked on ocean acidification, pinto abalone recovery and Olympia oyster restoration.